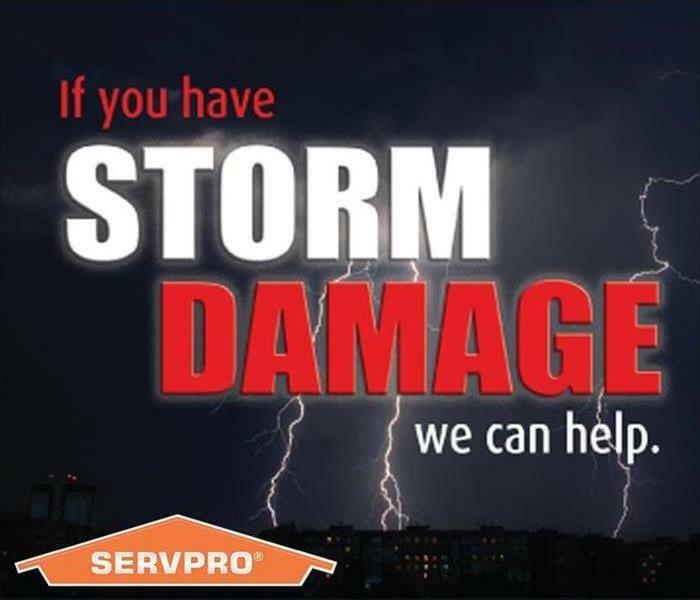 We are your local friends and neighbors at SERVPRO of Des Moines East and SW and we pride our selves on being one of the top restoration companies in the area. We offer FREE estimates for fire and water restoration and cleaning services. We provide 24-hour emergency service and are dedicated to being faster to any size disaster. We respond immediately to your emergency and have the expertise to handle your restoration or cleaning needs. Our technicians are trained and certified. We use the best equipment in the industry to provide the best service to you. There is nothing more important to us then getting you back into your home or business quickly after a disaster. We pride ourselves on our quick turn around and our attention to detail. We appreciate you trusting us to take care of you when disaster strikes.